﻿What's New at Crafty Bow Mama! 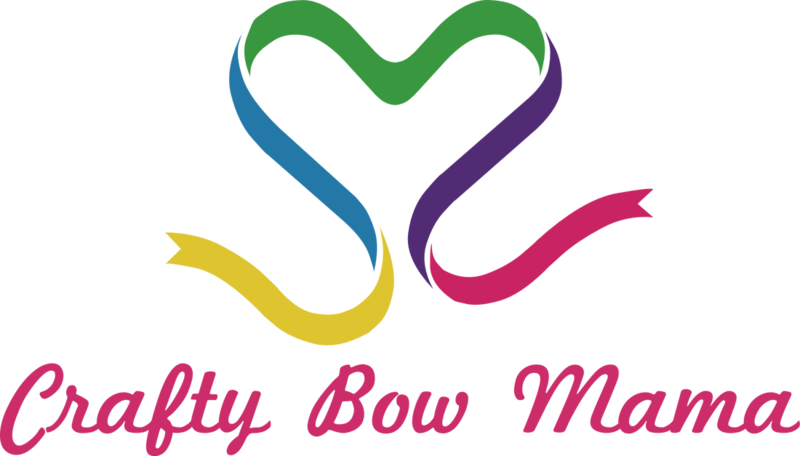 To browse our bows, shirts, and other merchandize simply click on "Shop CBM" at the top of the page. FREE SHIPPING & HANDLING WHEN BUYING AT LEAST TWO ITEMS! Use code "143CBM" during checkout to take advantage of this amazing deal! Remember if you want something custom made or you simply want to "tweak" one of the bows, send us an email with your ideas! We LOVE working one-on-one with each customer to make sure we come up with a bow thatexpress your uniqueness and personality!